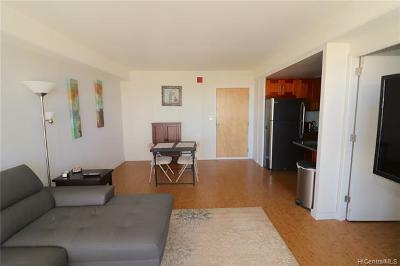 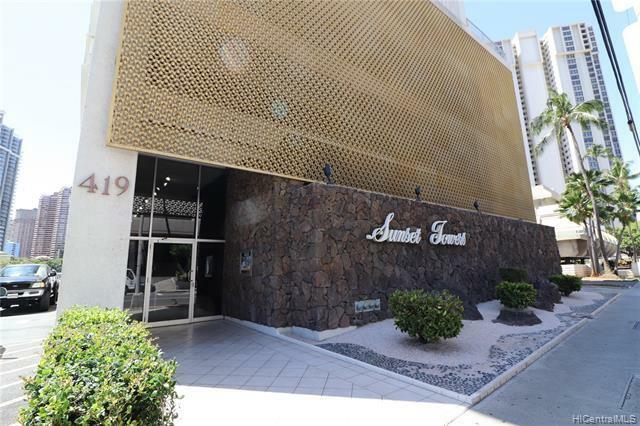 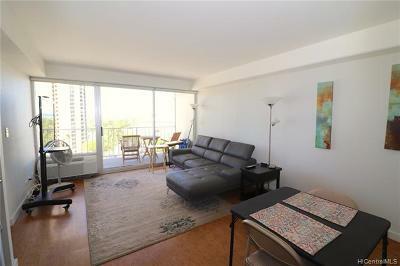 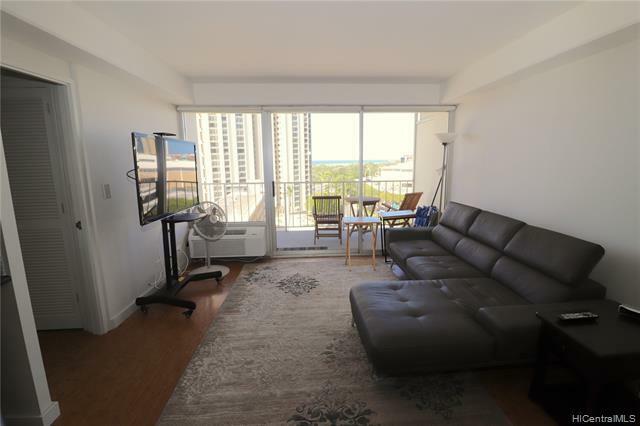 Fully furnished and recently renovated 1 bedroom unit in Sunset Towers - Available Now! 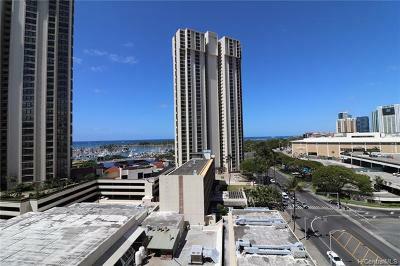 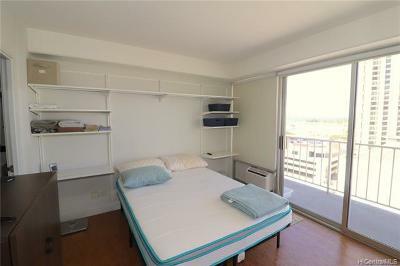 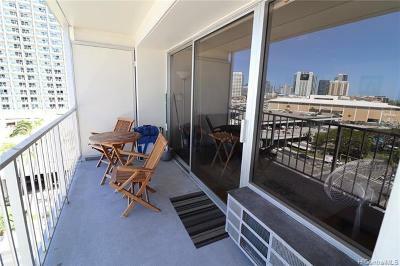 Located in walking distance to Ala Moana Shopping Center, Beach and Convention Center. 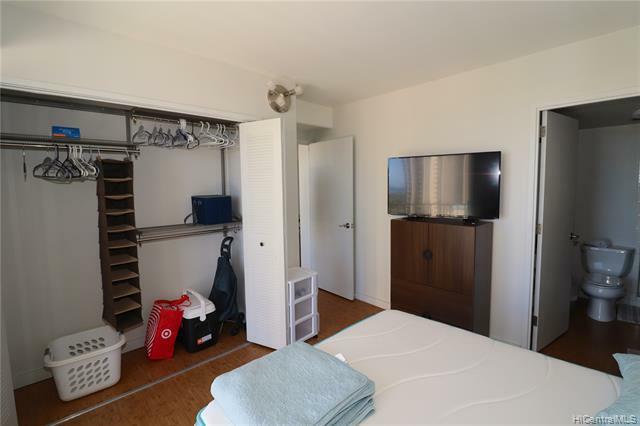 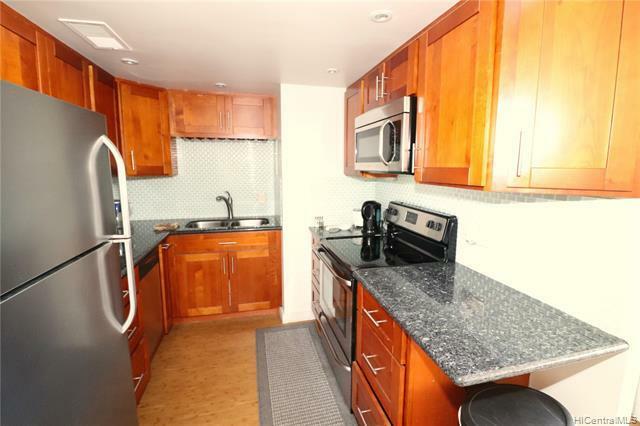 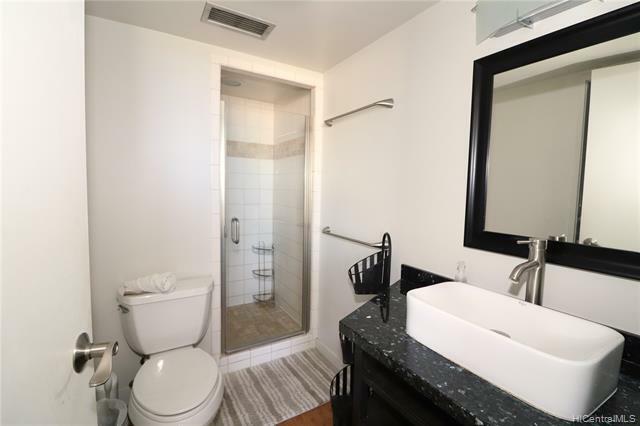 This unit features laminate bamboo floors, stainless steel appliances and washer/dryer in unit. Rent includes water/sewer, basic cable, 1 assigned parking stall and storage unit. Sorry, no pets and no smoking. 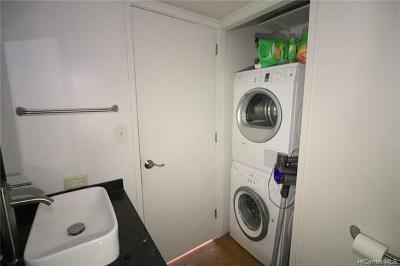 $20 application fee per occupant 18yrs+.